BEAUTIFUL 3/2 APARTMENT IN THE HEART OF METROWEST. 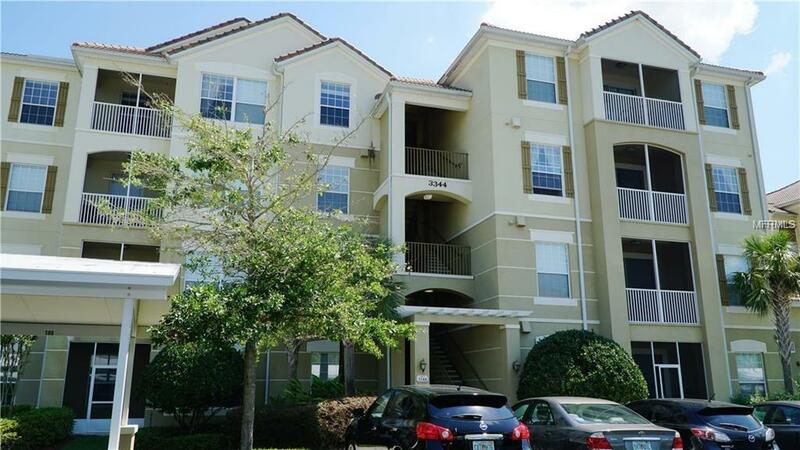 NEAR TO SHOPPING, RESTAURANTS, 1-4 AND THE MILLENIA MALL. A LOT OF UPGRADES. LUXURY CONDO WITH SPACIOUS LIVING ROOM AND KITCHEN!! STAINLESS STEEL APPLIANCES, VERY SPACIOUS, GARDEN SHOWER IN MASTER BEDROOM, GATED COMMUNITY AND CONDO ALSO HAS 1 CARPORT AND MANY PARKING SPACES FOR VISITORS. Pet Restrictions Please Contact Hoa For Pet Restrictions information.